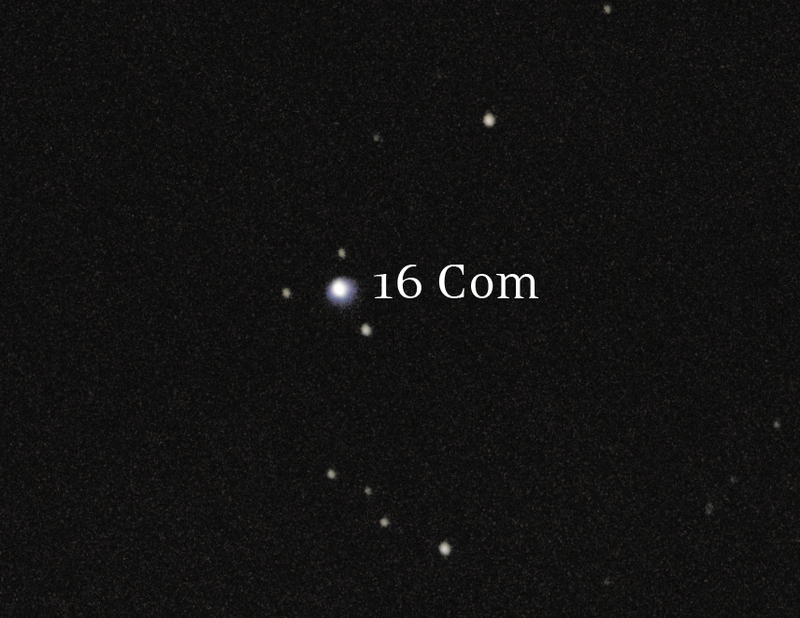 I'm familiar with Coma Berenices from last summer, but I was excited to get to know it a little better with a few objects on the May 2014 observing list. 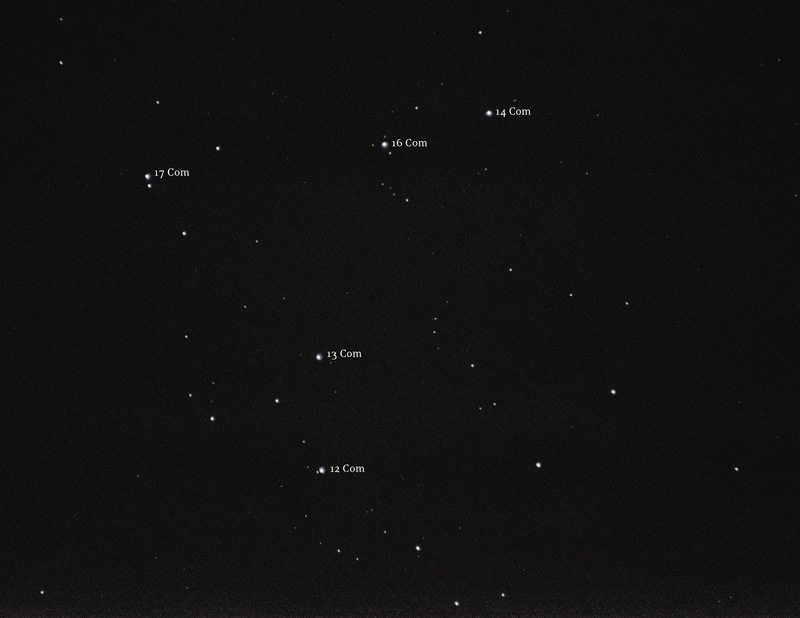 The Coma Star Cluster, or Mel 111 from the Melotte catalogue, is an open cluster of stars that sort of reminds me of the Hyades because of it's vague heart or V shape. 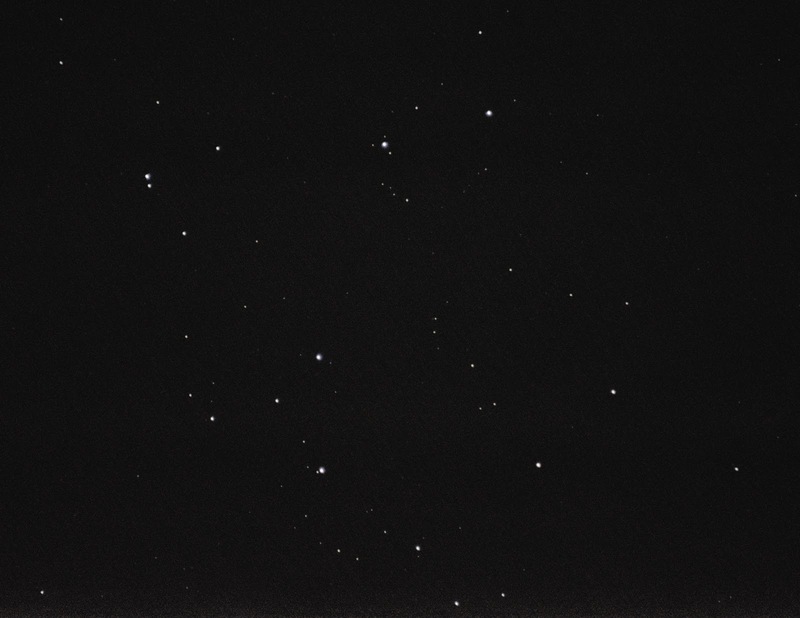 This is a very busy piece of sky, but most of the stars are not visible to the naked eye from my location in central Indiana.